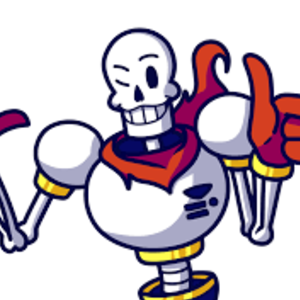 A tournament looking for the best Papyrus voice! After you finish one round, you will either make it though to the next or be eliminated! Look at my great spaghetti!